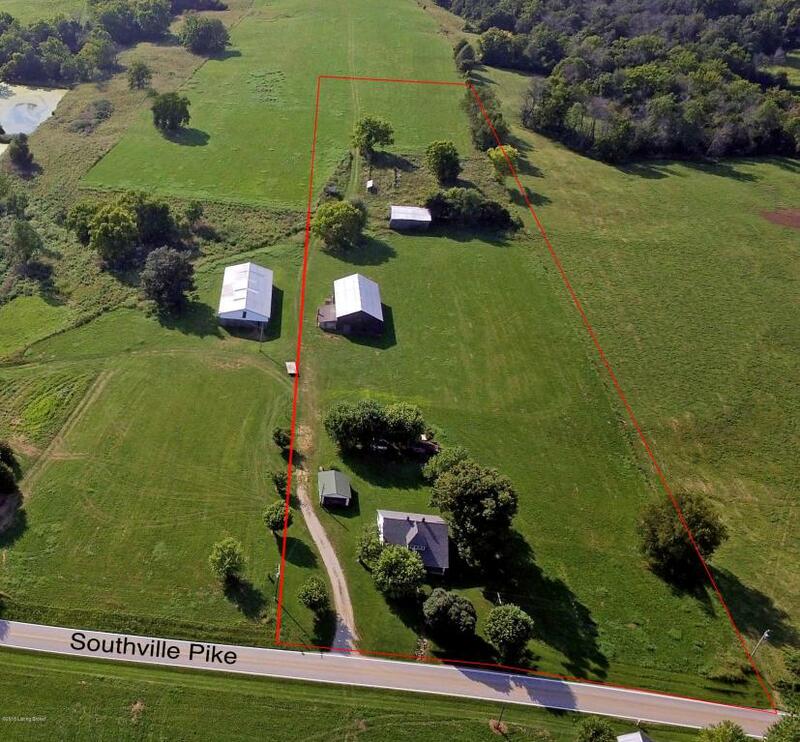 Great Opportunity to buy a Blank Canvas on an incredible 5.6 Acre Tract with Barn and detached garage. This home offers approximately 2256 square feet of unfinished space that has been completely gutted. 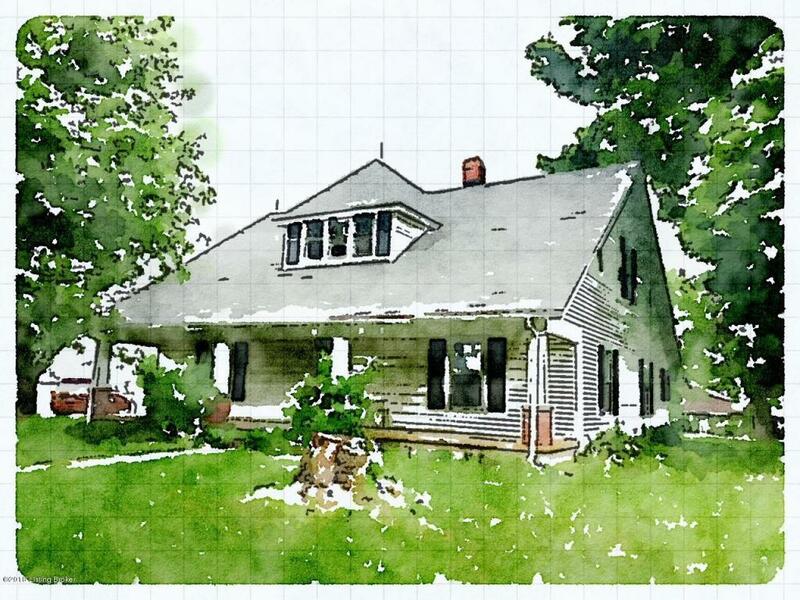 The owner has purchased renderings of one potential build out for this home. The Renderings are attached only for visual effect in Photos but property is sold AS-IS and no work will be completed by the seller. PROPERTY IS SOLD AS IS SELLER WILL NOT COMPLETE ANY WORK. RENDERINGS ARE NOT WHAT IS BEING SOLD THEY ARE ONLY USED AS VISUAL EFFECT! YOUR ARE BUYING A GUTTED HOUSE WITH NO FINISHES AND OF UNKNOWN AGE. 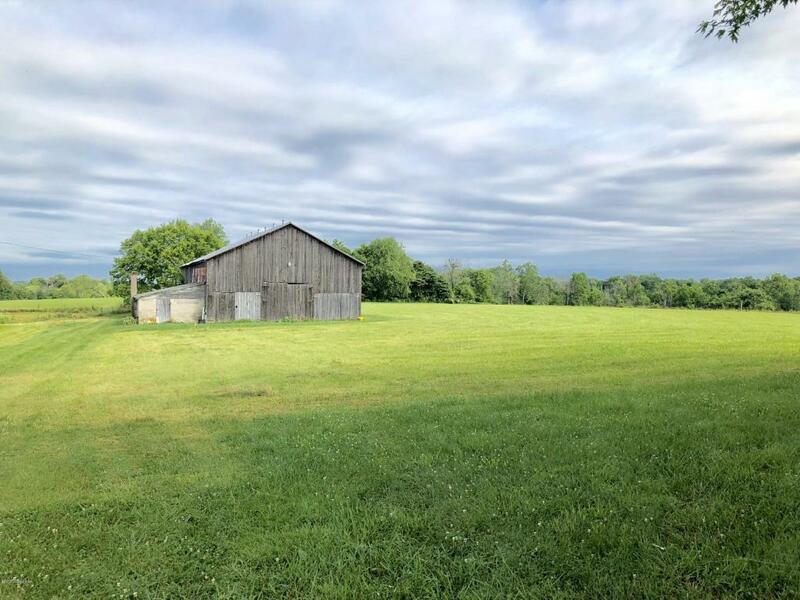 PROPERTY HAS 50 FT SHARED DRIVEWAY WITH NEIGHBORING TRACT!PROPERTY IS PART OF CLEMMONS FARM DEVELOPMENT AND HAS RESTRICTIONS!